This must be what heaven tastes like. Though I was full from the dishes preceding, all feelings seemed to melt away with this dish. 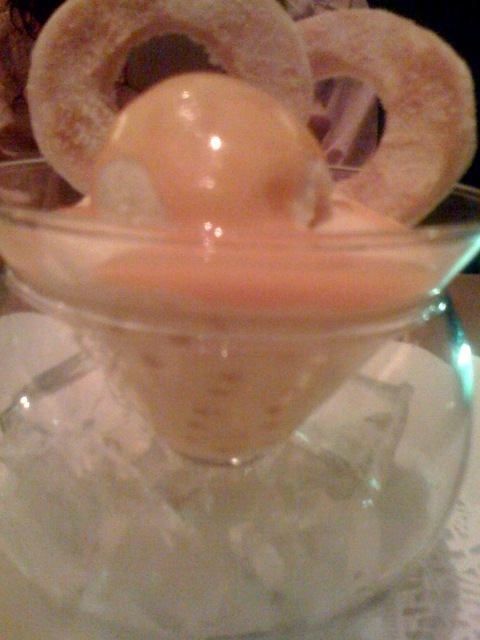 The silky smooth mango ice cream, bouncy mango tapioca mousse, and mango syrup awww… Now I know the feeling Homer Simpson gets when he sinks into a doughnut.